Our range of services covers everything you need when it comes to car lock services, all delivered with the same professionalism you deserve. For key replacements, the increasingly complex electronics that are in today’s vehicles it’s no longer just a case of cutting keys, but chips have to be programmed to ensure that the vehicle works. 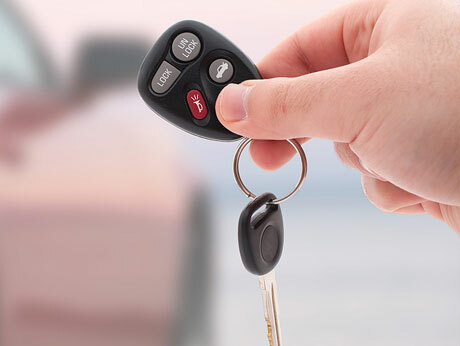 If the replacement is due to lost keys, we can ensure that it is removed from the vehicle database to prevent unauthorized entry, a crucial part of the service that maintains the security of your vehicle. Fast, convenient and affordable, our key replacement service keeps your car on the road where you need it most.